ACH have employment partnerships with a number of businesses in Bristol and the West Midlands who employ Property Maintenance Operatives. We support you every step of the way; from the recruitment stages to certifications. We know that every business is different; we will work with you to ensure that the delivery is tailored to your business needs and reflects your ethos, culture and skills requirement. Interested? 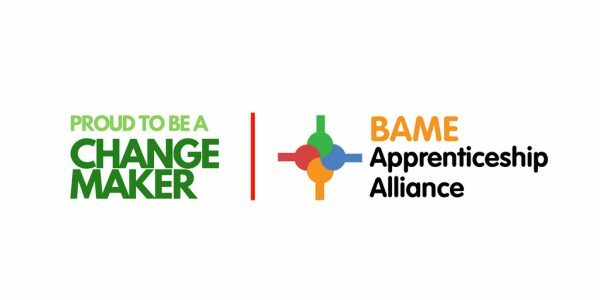 Contact us on apprenticeships@ach.org.uk. Earn a salary whilst getting qualified. We support you every step of the way from the start of your career through to your professional progression. You will develop all the skills you need to improve your salary and progress onto a construction specialism or management position.